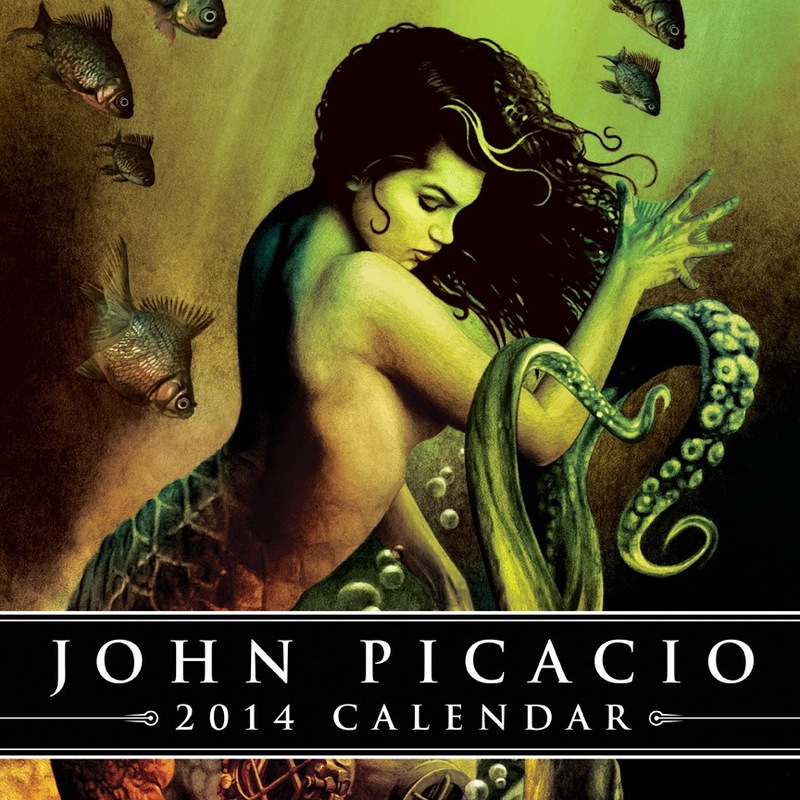 Great news -- the 2014 John Picacio Calendar is currently funding via Kickstarter and you can reserve yours right now. In addition, we have unique reward opportunities including original art, remarques, process sketches, sketchbooks, signed pencils, Grande Loteria cards, and more! We have a limited number of Early Bird Rewards packages available. So if you like saving a few dollars -- grab one of those now before they're all gone!